AWS: There are only a few things more integrated into my day-to-day life than Alexa. 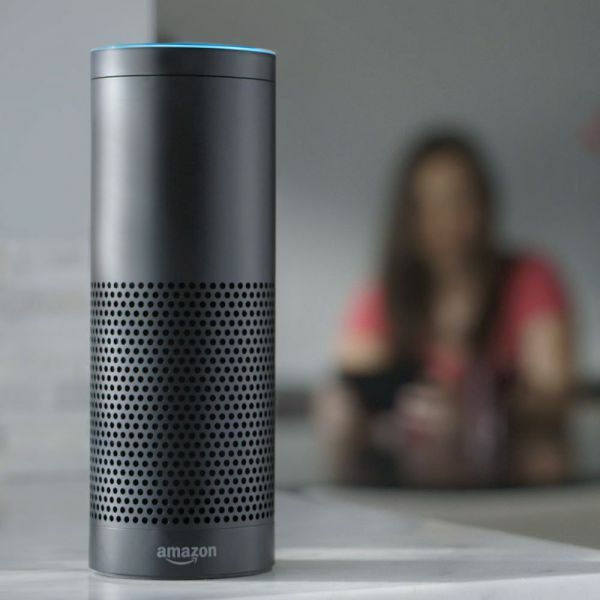 I use my Echo device and the enabled Alexa Skills for turning on lights in my home, checking video from my Echo Show to see who is ringing my doorbell, keeping track of my extensive to-do list on a weekly basis, playing music, and lots more. I even have my family members enabling Alexa skills on their Echo devices for all types of activities that they now cannot seem to live without. My mother, who is in a much older generation (please don’t tell her I said that), uses her Echo and the custom Alexa skill I built for her to store her baking recipes. She also enjoys exploring skills that have the latest health and epicurean information. It’s no wonder then, that when I go to work I feel like something is missing. For example, I would love to be able to ask Alexa to read my flash briefing when I get to the office.